Nora has Optician training and is skillful with frame selection and lens choices. She has a keen eye for frame adjustments and takes pride in making sure your frame fits you to your satisfaction. 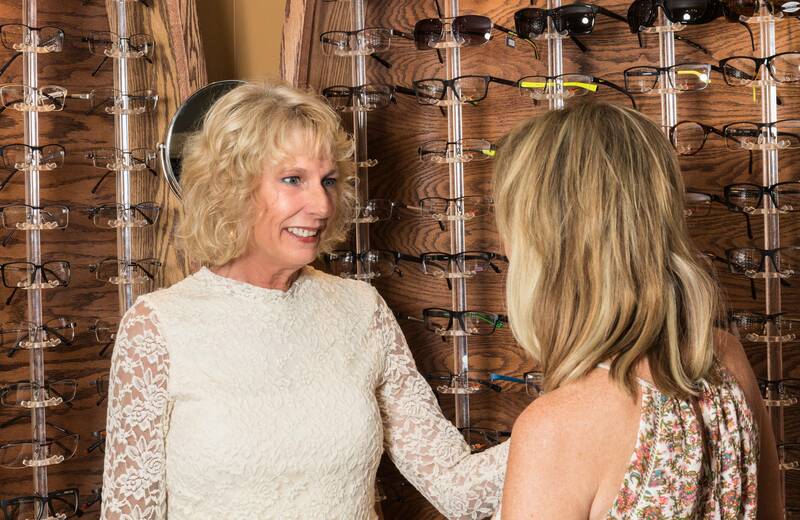 With her years of experience and knowledge, Nora is able to assist you in finding the perfect frame. Her warm and friendly personality will make you feel right at home.